The department was established in the year 2008 with the introduction of post-graduate Program in Business Management with intake of 60 students. The department was formed with the primary objective of providing world class education in the field of business management. The specialization in three streams Marketing, Finance and Human Resource is available here. 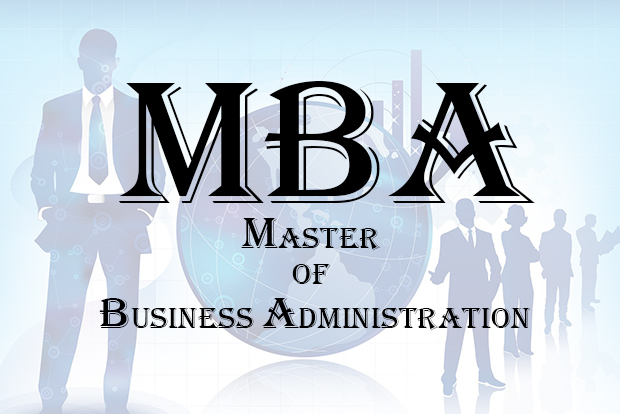 The courses have been designed to give the students a comprehensive knowledge of the theoretical aspects of the subject with focus on proper understanding of the real business world. In addition to focusing on a problem solving approach and on strategic aspects of management, the management trainees will be trained in adopting a value based approach to management and acquiring the skill to build good human relationship, which is the key to success in business and in real life.